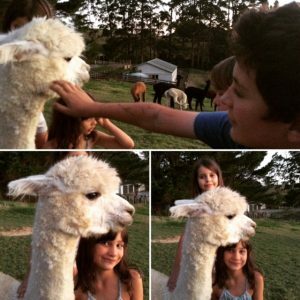 NB: NATIONAL ALPACA DAY FREE! See details below! 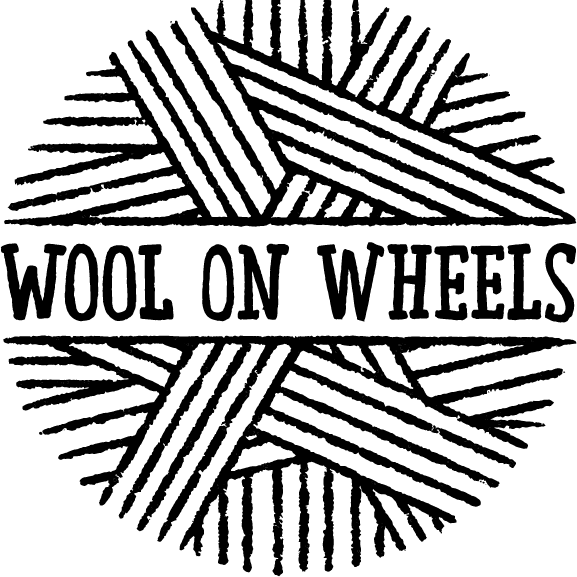 We welcome farm visits for tour groups, kindys, craft groups, animal lovers and YARNIES! 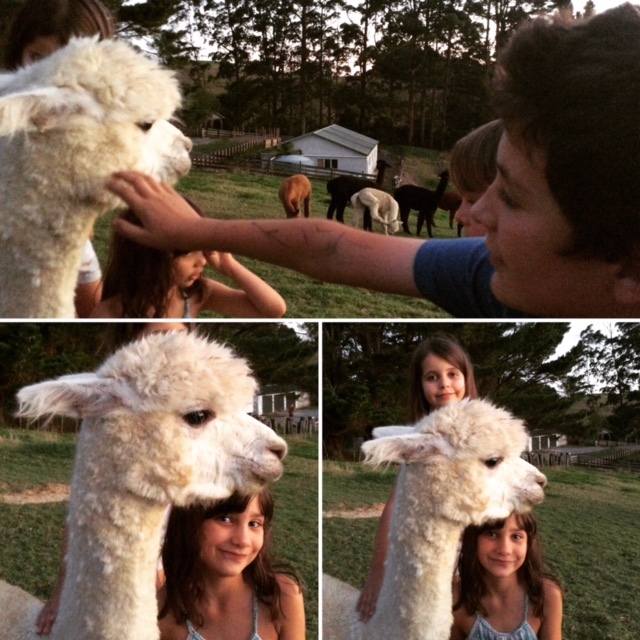 Gumtree Gully Alpacas is a small family run business, situated just north of Auckland City in Warkworth. 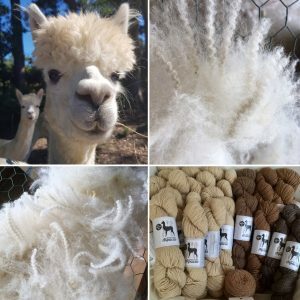 We are focused on breeding high quality, fine fleeced alpacas in a range of colours, with a particular interest in improving our black animals. We love spending time with these beautiful, curious, intelligent creatures, and enjoy sharing the experience with others. 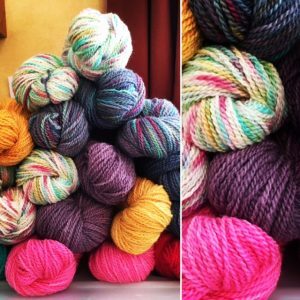 We stock a great range of luxurious, super soft yarns, knitting packs, carded fibre and gorgeous knitted items ranging from booties, vests, beanies, cardys and scarves. 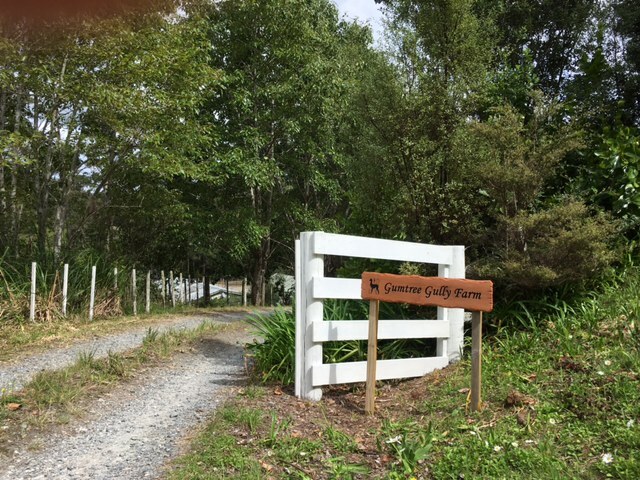 We also attend a variety of markets in the Auckland area, keep an eye on our Facebook page (www.facebook.com/GumtreeGullyAlpacas) and website for upcoming dates. We are happy to help those looking into the industry to do their homework, whether it be to keep pets or start a breeding herd. We will always be thankful we came across a great bunch of people who were so willing to share their knowledge with us, and will endeavour to pay that forward. 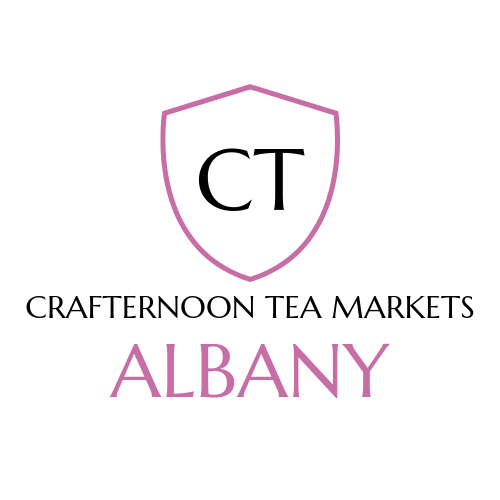 Come and join us at this beautifully curated market, filled with amazing handcrafted, NZ Made products. 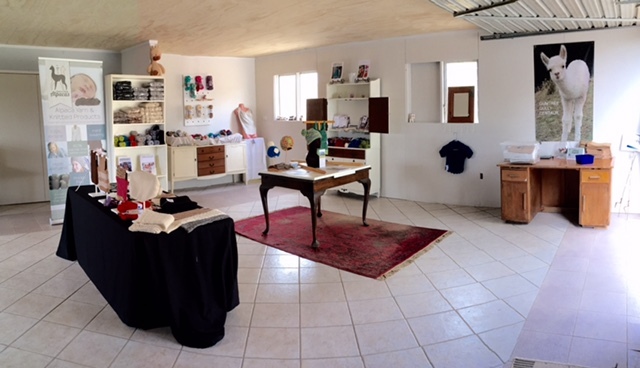 Meet the makers and find something truly unique! The event to diarise bringing you a curated line up of designers, makers, creatives and artists from across New Zealand. 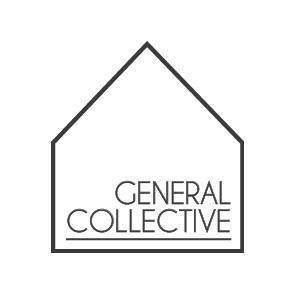 Lifestyle products, designer homewares, art, fashion, handmade toys + more! Focusing on high quality and unique products. Join us and experience the difference. A family-friendly event with face painting and FREE kids colouring and LEGO stations. Auckland’s best street food vendors offer a mouthwatering spread of food along with coffee and wine bar. A fun day for the whole family to meet and greet our beautiful alpacas and browse our shop full of delicious yarns, carded fibre, knitted products, patterns and buttons! 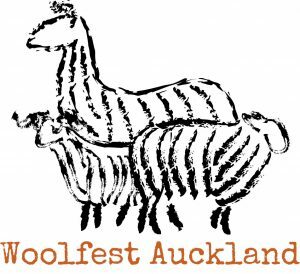 NZ’s biggest yarn/fibre celebration of the year! 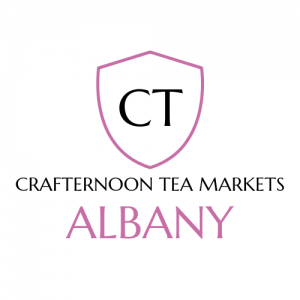 This is the one you cant miss…you’ll find anything and everything to do with fibre, yarns, accessories, demos and much more! Come and check out the best travelling yarn stash in NZ! 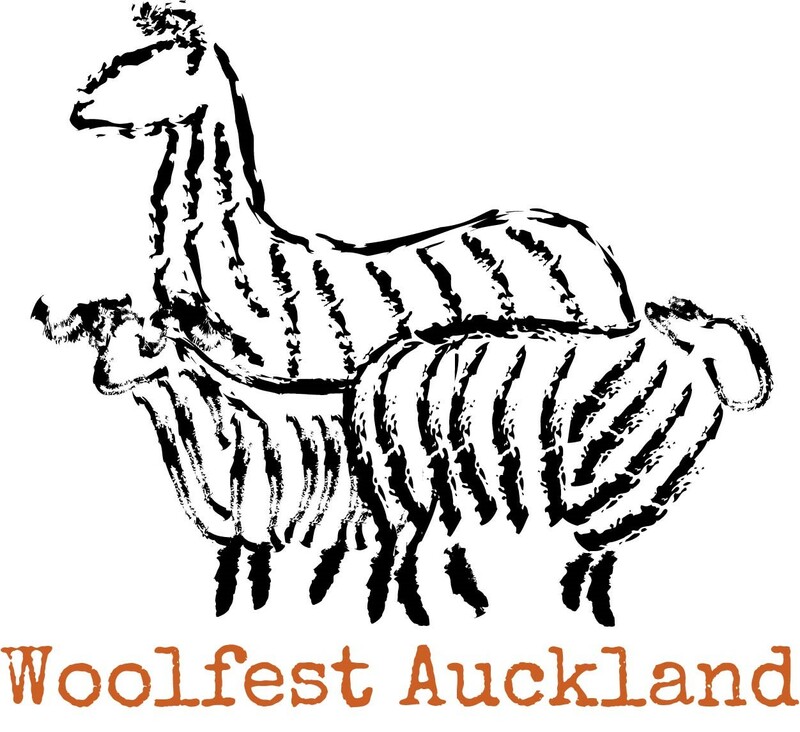 The event organiser extraordinaire, Julie Keegan, has come up with this amazing initiative for the yarnies of NZ! 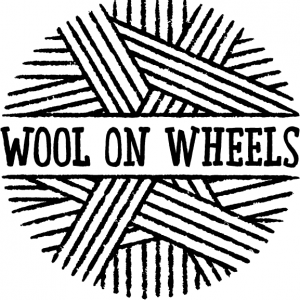 She will tour the country loaded with bundles of gorgeous yarns, a super stash on wheels, from NZ’s best Indie Dyers and fibre producers. 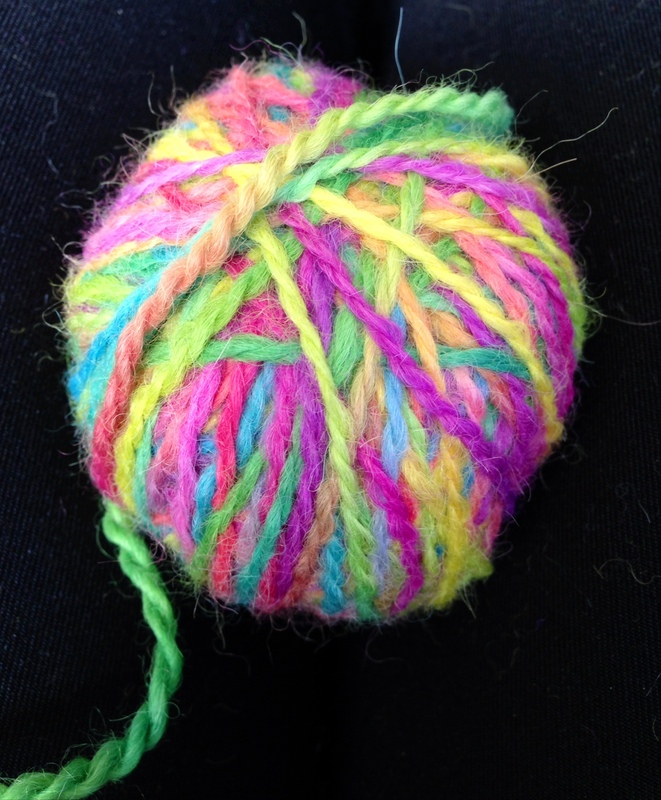 Gumtree Gully is on board and very excited to be reaching further afield into the yarn lovers world. Be sure to Like her Facebook page and follow her/our travels!